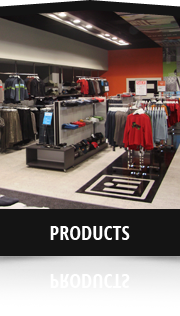 At RMS Shopfitting, we have over 60 years experience in retail and commercial fit-outs across New Zealand and Australia. 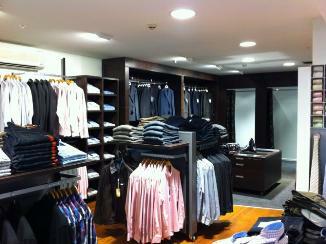 RMS are specialists and are able to provide a complete design and build project for all your interior requirements. 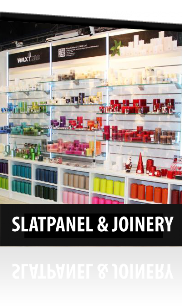 With our wide range of capabilities from design to joinery manufacture we have your project covered from start to finish. 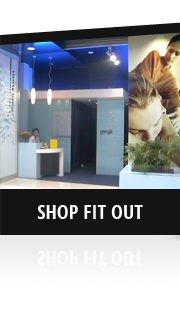 Check out a selection of our fit-outs here. With a brief in hand and a thorough understanding of your goals, we meticulously scope the intended site to gain a good understanding of the space and your requirements. We develop a finished quotation for you and provide the final design drawings. 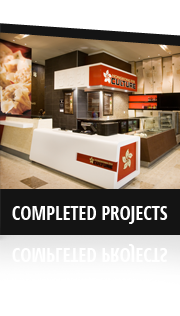 Consents and approvals are then obtained and a timeline is established for your fit out / project. RMS along with our accredited and trusted subcontractors will begin to build the working components and prefabricated structures according to our revised design drawings. This is really when your project starts to take shape. Your dedicated project manager will ensure that you are continually kept up to date with the progress of your fit out / project. This generally will happen simultaneously to manufacturing. Our detailed drawings ensure installation is perfect and the fit is seamless. Construction of the site includes; Demolition, Installation, Electrical, Ceilings, Walls and Floors, Printing, Signage and Certification. 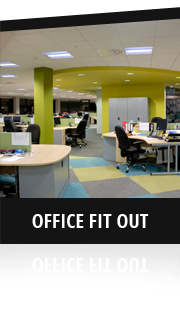 We guarantee your fit out will be successfully completed from concept all the way to handover. Our dedication to you does not end when the contract finishes - RMS Shopfitting helps with on-going maintenance and support as required.